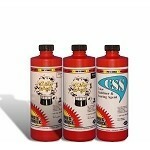 We carry all types of commercial cleaning chemicals. 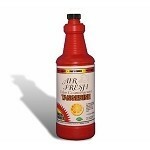 From disinfectants, to Green Cleaning. We also carry a large selection of carpet cleaning chemicals, restoration chemicals, and odor removers.
. We carry a vast assortment of carpet cleaning chemicals, hard surface chemicals, specialized chemicals for restoration, remediation, flood and mold. 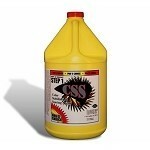 We also carry the basic stain removers. We have also started to bring in Green cleaning chemicals which support our environment. Odors and Stains Last stop.